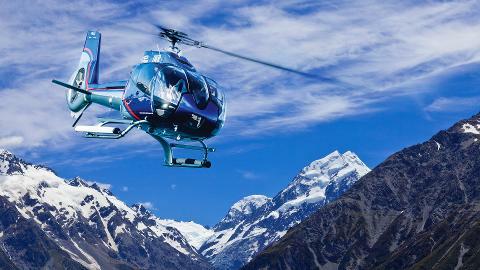 What better way to spend your day off your cruise ship than taking a luxury helicopter tour to Aoraki Mt Cook, New Zealand's highest mountain, and landing on a glacier by ski plane. 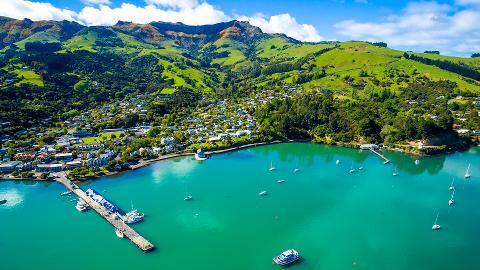 Our driver will meet you at the Akaroa wharf, from here it is a short drive into the hills above the village to the helipad. Your pilot will greet you and take you through a safety briefing before departing over your cruise ship. 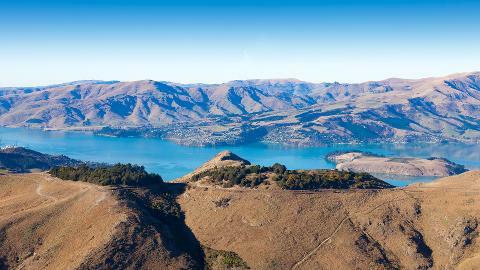 On your journey south you will take in the unique views of Canterbury, the landscape before you an extinct volcano making up Banks Peninsula, and the fertile land of the Canterbury Plains, home to a variety of farming of stock and crops. 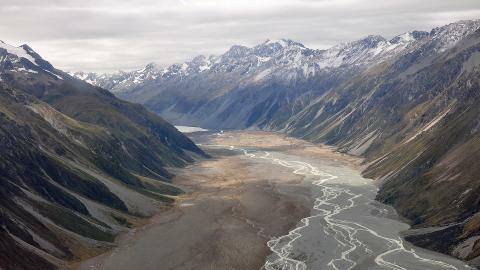 Mighty glacier fed rivers flow from the Southern Alps across the Canterby Plains. You will have views of snowy mountain peaks and lakes. Upon landing at Mount Cook airfield you will be transferred to an iconic ski plane, the mode of transport for the late Sir Edmund Hillary on some of his trips into the national park. 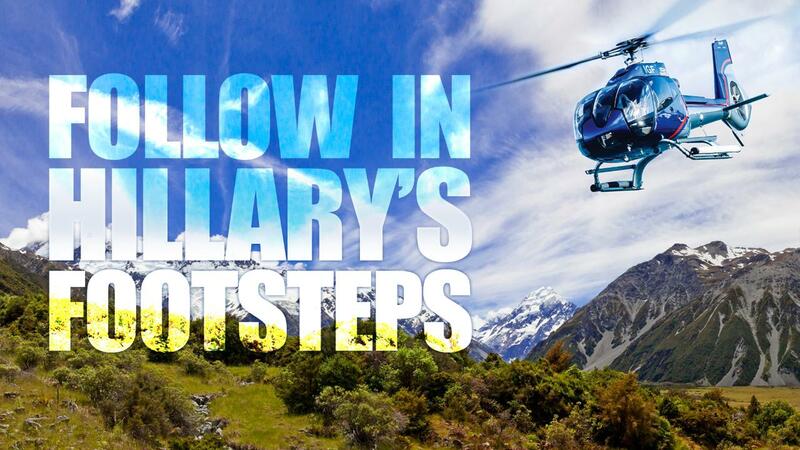 The flight will take in view of the mighty Tasman Glacier, the longest in New Zealand at 28 kms in length. 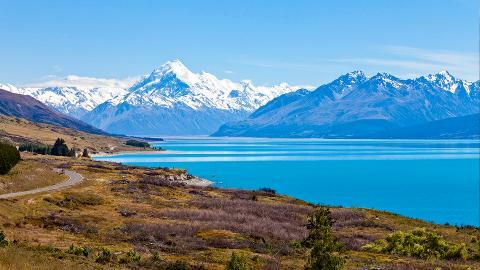 Many smaller glaciers will also be viewed along the way as well as the might Aoraki Mount Cook. On landing you will be knee deep in snow and able to take photos. You will be truly in awe of this spectacular place. On completion of your ski plane flight you will re-board your helicopter to depart to a resort for lunch (lunch is not included in cost). 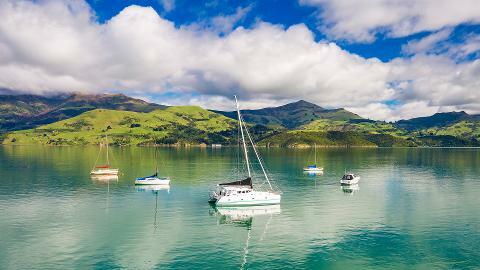 After lunch, we will return you to Akaroa wharf to board your ship. A jacket, and closed toed shoes are compulsory for the snow landing. We also recommend that you - bring sunscreen, sunglasses and any medication that you may require. Make sure to bring your camera to capture memories of your day.